mobile data and battery usage... one of the same. Real Talk: Mobile data usage is expensive. One day you’re casually browsing the net and the next, nothing is working, and you get a message from your provider (Spark, Skinny, Vodafone, 2 Degrees, The Warehouse, etc) happily letting you know you’ve smashed through your data, and to top up. Like what the actual…?! You were just browsing Instagram checking out those eyelashes that girl has on fleek, why phone, why must you do this to me, again. In recent years, mobile data usage has skyrocketed. Apps have become more data hungry and are constantly pushing new versions for an update. Earlier, web surfing used to be mostly in text. Now, video streaming services have gained widespread popularity, and social media platforms like Facebook and Instagram have also integrated video services as a mainstream appeal. 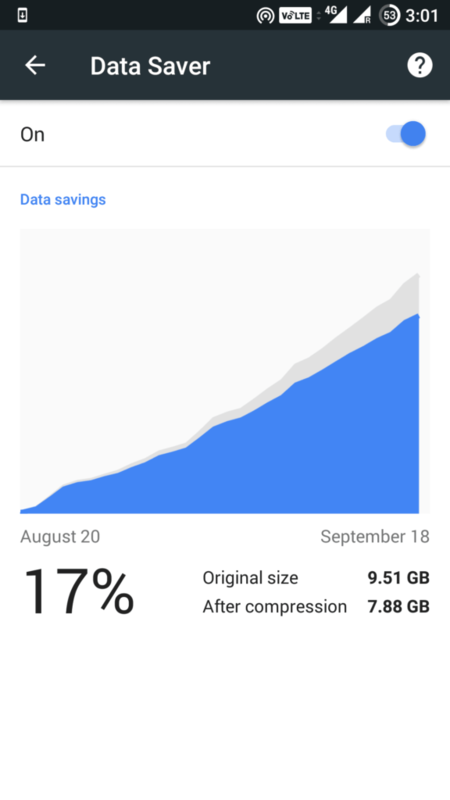 It has become increasingly difficult to reduce data usage on Android. 3G doesn’t mean mobile data. Faster connection = Higher battery usage. Browsing fast is awesome, we know, but with great speed comes great responsibility. You’ll burn up tons of usage on 4G without even realising it.. but more on this later. Mobile data drains your battery faster than wifi. It is one of the biggest battery killers you can do with your phone! This is because the wifi antenna uses significantly LESS power than your mobile antenna. A WiFi symbol on your phone doesn’t confirm you’re on wifi internet. iOS uses less than Android. Sorry, Google users… while your devices allow lots of customisation, there are many more backend features within Android (and 3rd party apps) that make the devices consume more. Never Hotspot a laptop unless absolutely necessary. The laptop doesn’t know your phone is on mobile data – it just ‘thinks’ it’s on an unmetered wireless connection – and will update all of its software for the day (if it wasn’t able to do it in the morning). One update could be 200mb – it all adds up. So how do you keep your bill low while out and about, without compromising on data? The answer is to be smart with your smartphone. 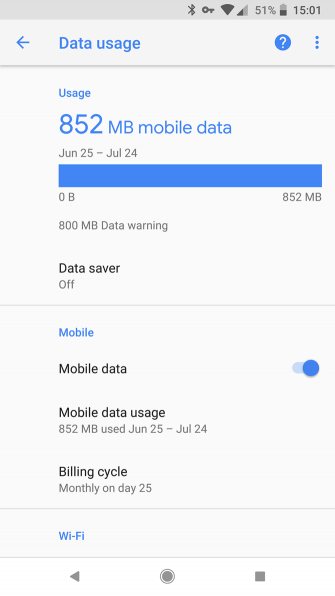 Setting a limit to your monthly data usage is the easiest thing you can do to avoid using surpass amounts of data without your knowledge. 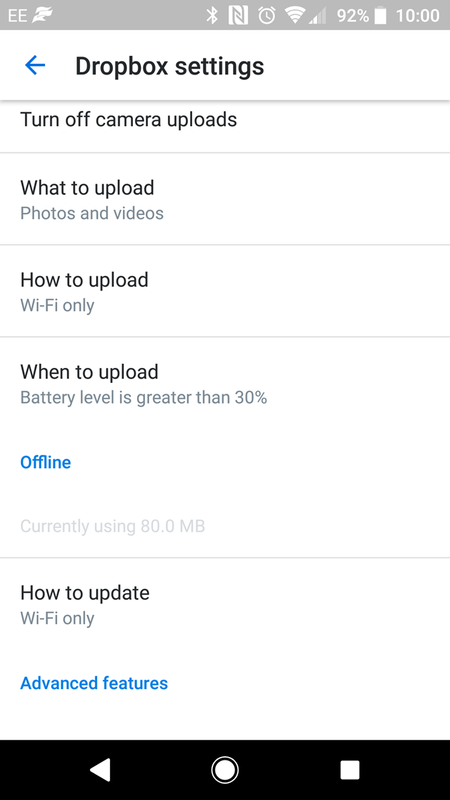 You can limit your mobile data usage on Android via the Settings app. 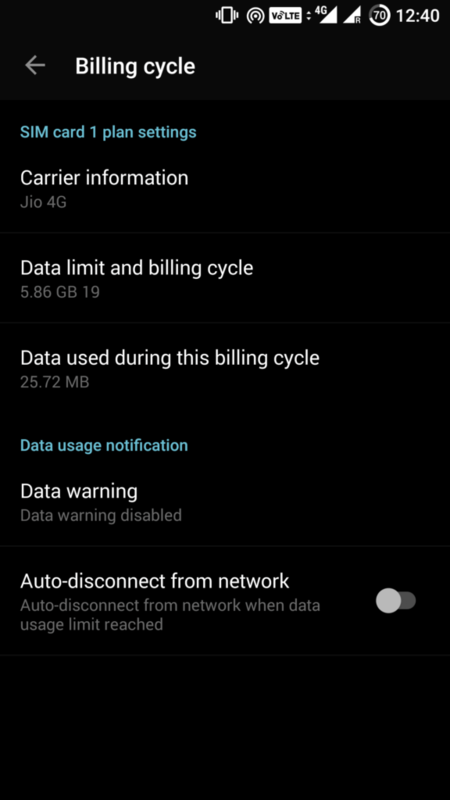 Head over to the Settings and tap on DataUsage>>Billing Cycle>>Data limit and billing cycle. 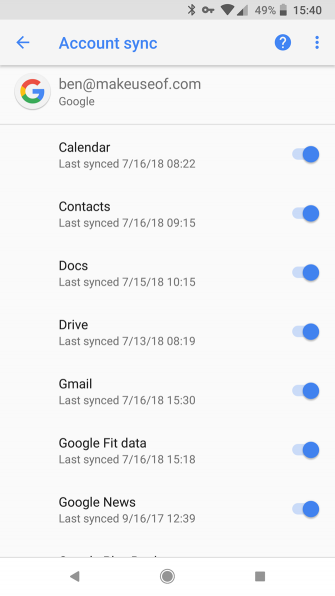 There you can set the maximum amount of data you intend to use in a month. 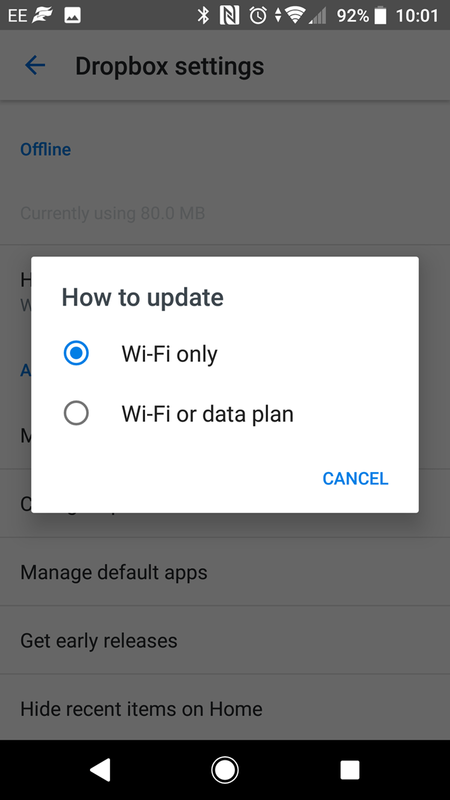 Additionally, you can also opt for automatic disconnection from the network once the data limit is reached. Have you ever found yourself exceeding your data allowance on your phone or tablet? Perhaps you thought everything was okay but didn’t realize that you had exceeded your data limit until the bill arrived. 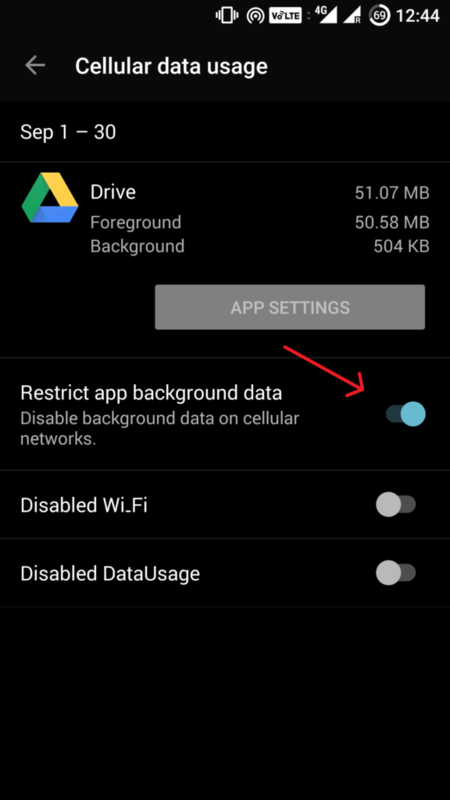 If you find that background data is too high for an app and you don’t need the app to stay in the background at all times, tap on “Restrict app background data.” This ensures that the app will consume data only when it is opened and thereby use fewer data. 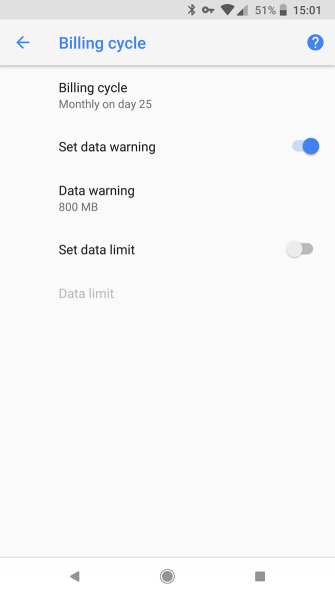 Here, you can tap Set data warning and/or Set mobile data limit and then specify each. Although not as accurate as your carrier’s metrics, it should be enough to ensure you don’t exceed your limit. You can also enable the Data saver option on this menu to use fewer data overall. 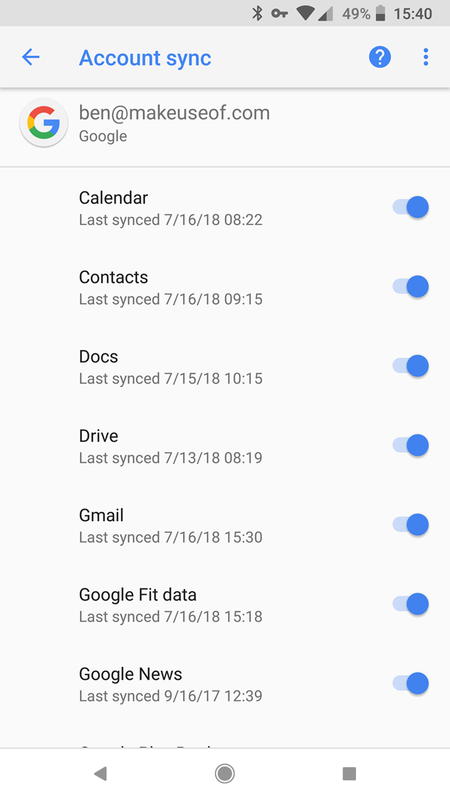 When data compression is turned on, all of your traffic is passed through a proxy run by Google. Your data is compressed and optimized before being sent to your phone. This results in lower data consumption and also speeds up the loading of pages without any significant change in web content. Minimize Browser Data Usage: If Web browsing is the data-hogging culprit, it’s no surprise. Some Web sites have yet to be optimized for mobile, while others eat into data with bulky advertisements. There are some drawbacks, however. First, even though your data is encrypted and anonymized, the browser must still process your activity while it compresses it. Not everyone is comfortable with that. Secondly, sometimes compression means sacrificing quality, leaving you with slightly altered Web pages. Even so, the option can be worthwhile for anyone on a tiered plan (or times when you’re on a slow connection). Opera, a much-loved browser, is one such app that offers compression. Just head to the Settings menu to enable it. 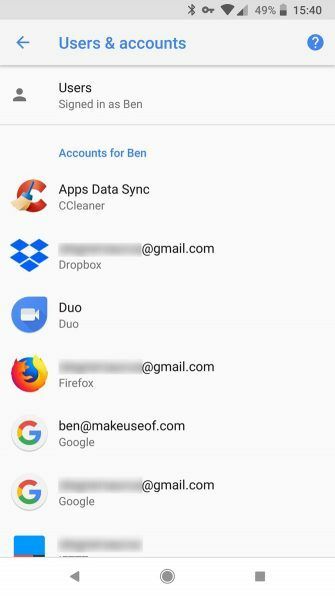 After some use, Opera will tell you just how much data you saved. Alternatively, Chrome Beta includes a handy new data compression feature, but you’ll have to enable it. To do so, head to Settings > Bandwidth Management > Reduce data usage. 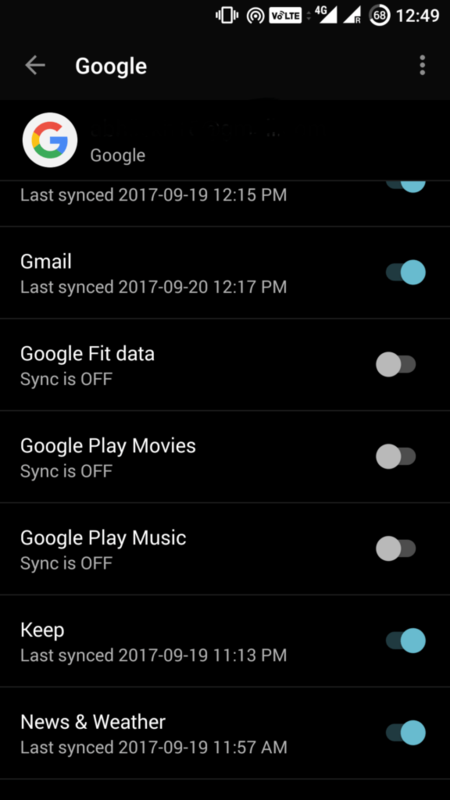 Going forward, you can revisit that settings window to see how much data you’re saving. 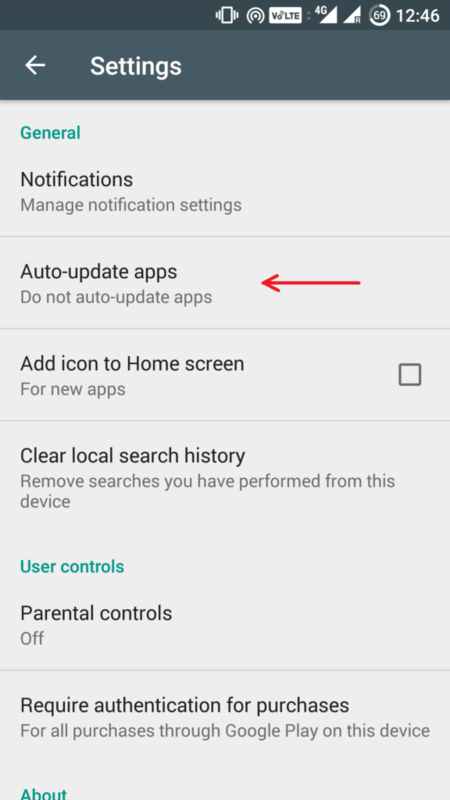 One of the most effective ways to reduce mobile data consumption is to disable automatic app updates in Play Store. Go to Play Store and tap on Menu>>Settings>>Auto-update apps. Make sure that you select “Auto-update apps over Wi-Fi only.” Alternatively, you can choose “Do not auto-update apps,” but it’s not recommended since you’ll have to remember from time to time to update your apps manually. 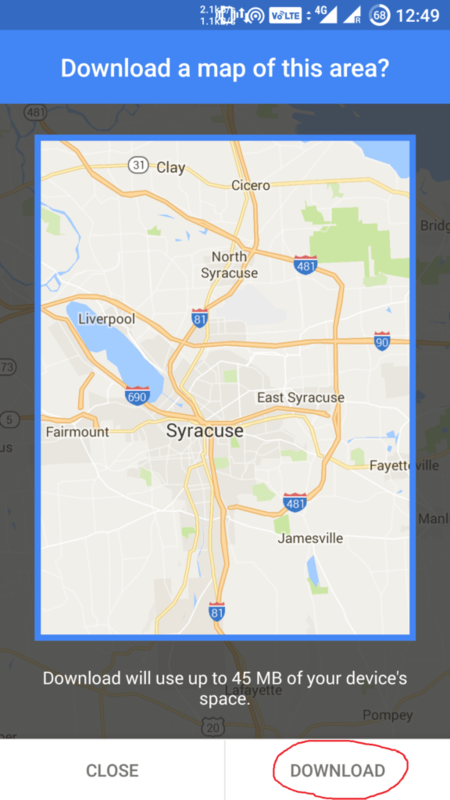 Did you know that you can save maps in the Google Maps app? 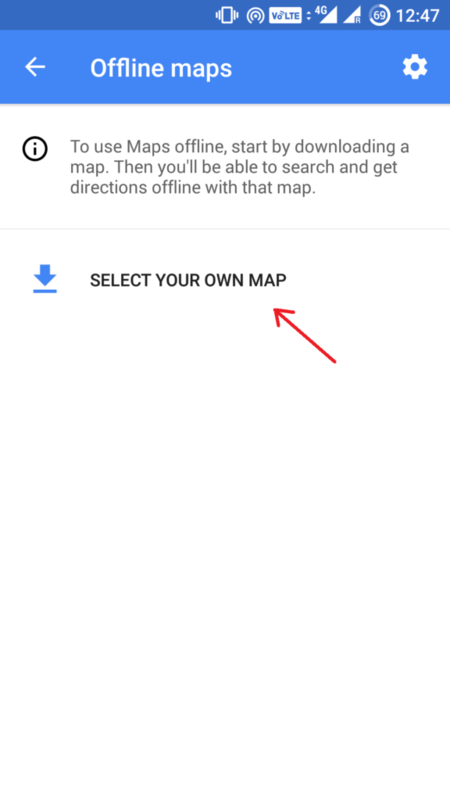 Caching Google maps for offline use can save both your time and data. Once a map is downloaded, you can even navigate when the phone is offline just by using your GPS. This proves to be handy for daily commute and when you are travelling, as you can never be sure whether some places will have network coverage. It is a good idea to download the map of your home area and regions you frequently travel to. With a dual-SIM phone, however, you can use both SIM cards in the same phone, thereby removing the requirement for separate devices. This is more convenient and provides your employer’s mobile internet allowance on your own phone. Similarly available for both platforms, Opera Mini is built around low data usage. 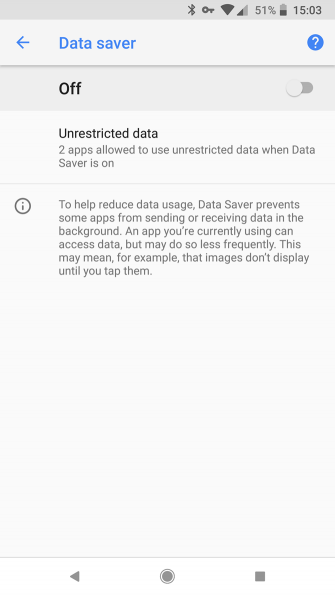 Data saving is enabled by default and appears in the app’s main menu. Unlike Chrome, you can adjust various data saving features, such as setting the quality of web page images. Forget Mobile Internet: Use Wi-Fi! Want to save money on mobile data charges? Then you need to change the way you think about accessing the internet through your phone. Your smartphone features two ways of getting online: mobile internet and Wi-Fi. You probably use Wi-Fi often: when shopping, on the train, enjoying coffee, at home, or at school. Free Wi-Fi is often available in city centres, shopping malls, transportation hubs, and the odd remote location that is beyond the reach of the mobile internet. All of this highlights one major point: you should use Wi-Fi wherever it is available. Did you know that FREE WIFI can be found all over New Zealand using Spark's 'Free Wifi" service? It comes free with any $20 prepaid or On-Account plan. STOP STREAMING MUSIC: STORE IT ON YOUR PHONE! This solution is so useful, you’ll wonder why you didn’t think of it already. Instead of streaming audio from your preferred service, just download your favourite tracks to your phone from your PC. Most phones ship with at least 32GB of storage these days, which is enough for a collection of your favourite music. While you might own a smartphone with low storage, these commonly feature a microSD card slot for adding more space. The only difference is that you should copy the MP3s to this storage, rather than your phone. Once you’re done, use your phone’s built-in audio player to enjoy your music. No internet required! Alternatively, upgrading to the paid version of Spotify, Apple Music, and other services let you download music to your phone. Spark NZ offers Spotify Premium at 50% off when you're on one of their plans. None of these is 100% necessary. You can get to the end of the day without checking the showbiz news or sharing a hot take on Twitter. So if there’s no Wi-Fi, and mobile internet is expensive, just stay offline. It’s refreshing. Going without data doesn’t prevent you from having fun. Check out the best offline mobile games for when you don’t have a connection.